Police are investigating after a popular White Marsh swimming club was burglarized. 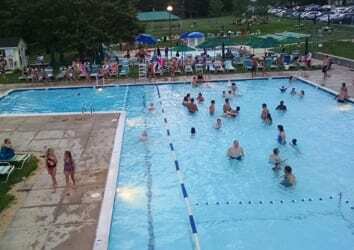 Sometime between midnight and 10 a.m. on Monday, August 15, someone broke into the White Marsh Swim Club, located in the 4700 block of Beaconsfield Drive. Once inside, the suspect stole an undisclosed amount of cash and a computer, then fled the scene.